One item in your home is often neglected and is under your very nose, or to be more precise, your feet. Yes, your rugs. 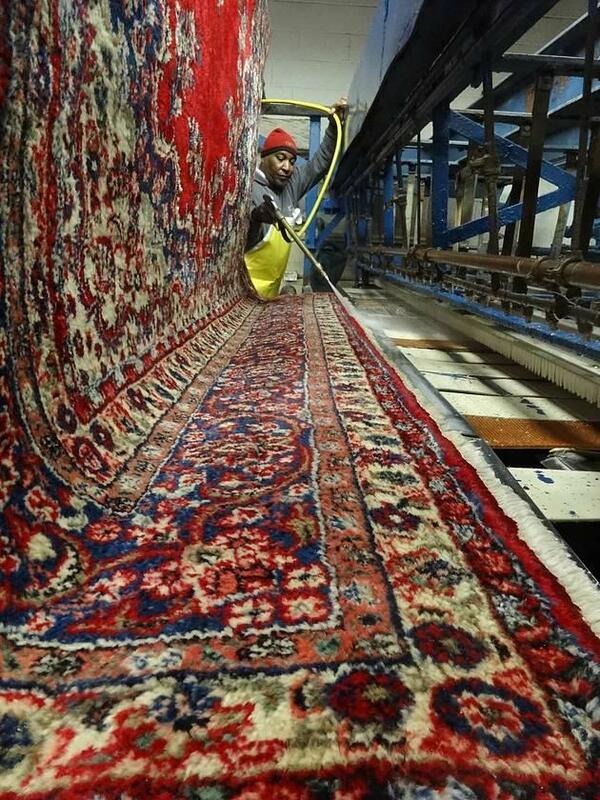 Day after day, week after week, grime and grit can take a toll on your Oriental and area rugs. We are always happy to provide you with a free estimate over the phone. All we need is the size and type of rug you have. You will find our prices are most affordable. Our experienced staff can assist you in making arrangements to have your rugs picked up by our drivers at a time that is convenient for you. You may also drop-off and pick-up your rugs at our rug cleaning facility in Merchantville; we offer a discount if you do. Porters are on hand to remove rugs from your vehicle. We are always pleased to have you visit us, and if you have time, see rugs in the process of being cleaned. Don’t hesitate to call us. We have earned the trust of our customers for over a century. Free Estimates and Free Pickup and Delivery!